You can't teleport to Paris for a baguette...yet. But, right now both Paris, France and those baguettes are more accessible than ever, as round trip tickets to the City of Lights are going for as low as $449 round trip. Right now there are some amazing deals from both Norwegian Airlines and XL Airways for flights from New York City to Paris, France. 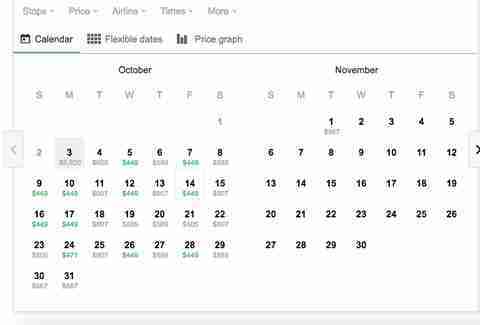 Norwegian Airlines has fares that start at $449 round trip and XL Airways is offering fares starting at $480 round trip. 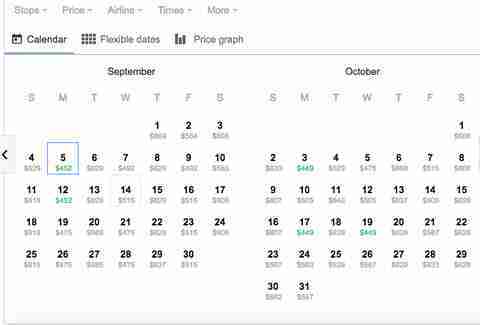 Deals can be found on Google Flights on select dates between September - October. Note that to get some of these fares you may have to purchase the outbound and return ticket separately, rather than booking the round trip all at once. And as always, these fares are subject to change and disappear at any moment, which means a little spontaneity is necessary to get this price. Kara King is a News Writer at Thrillist and would do almost anything for a French baguette right now. Send news tips to news@thrillist.com and follow her at @karatillie.